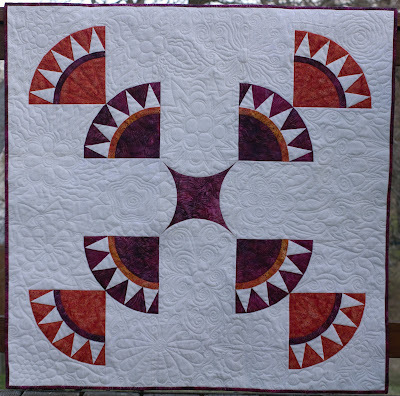 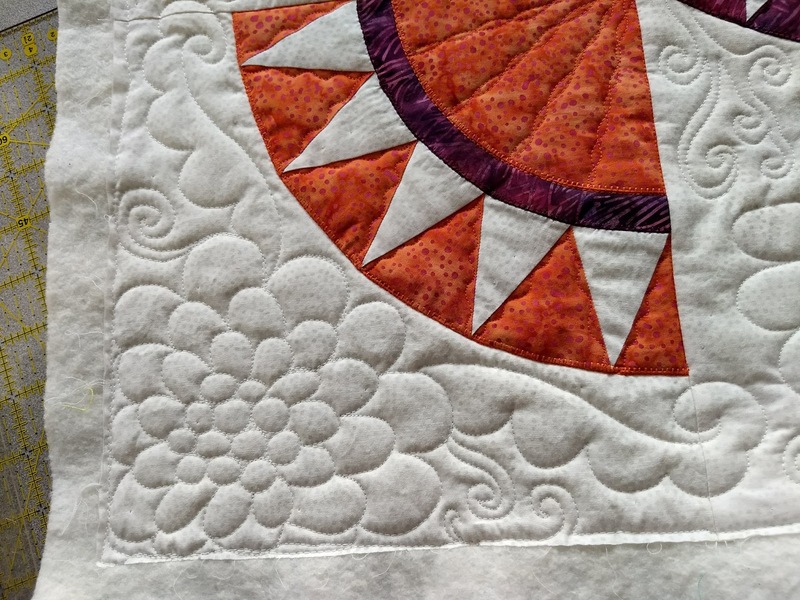 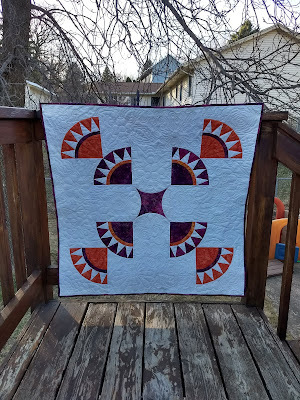 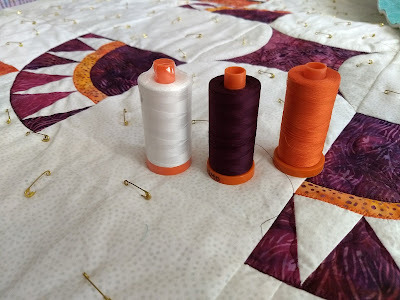 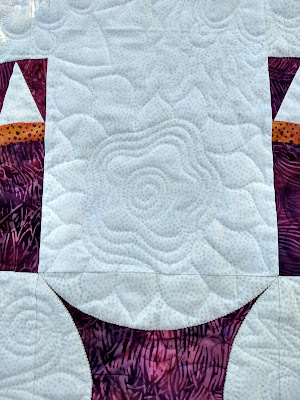 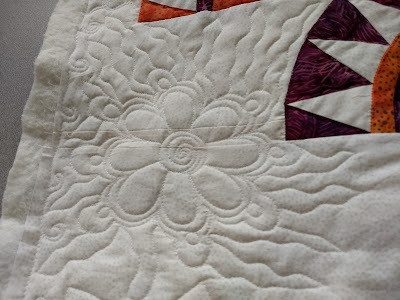 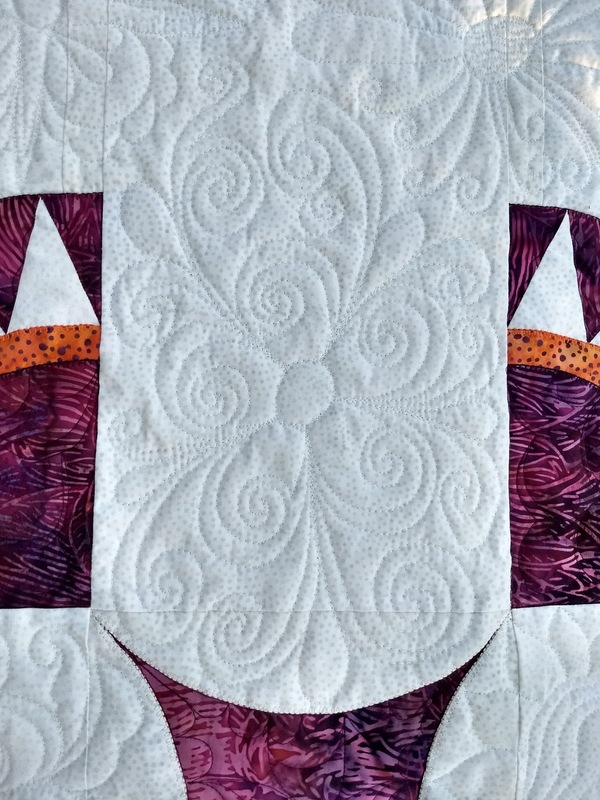 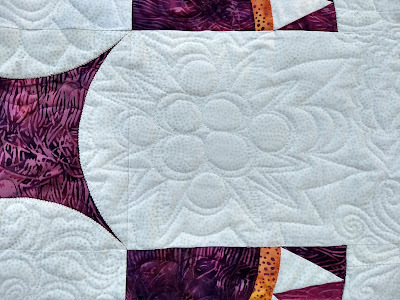 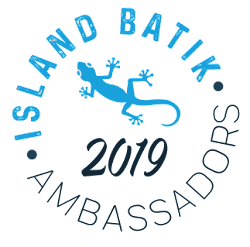 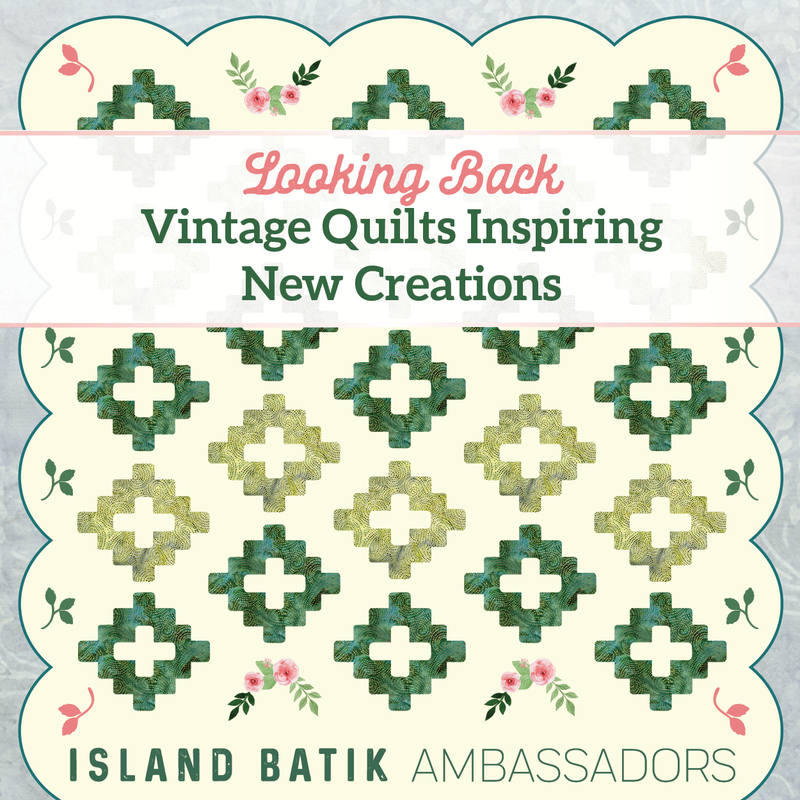 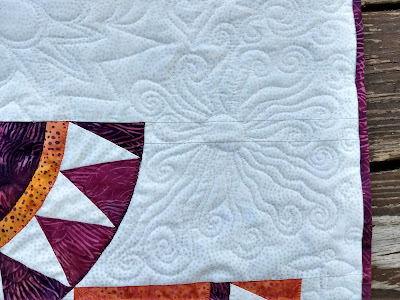 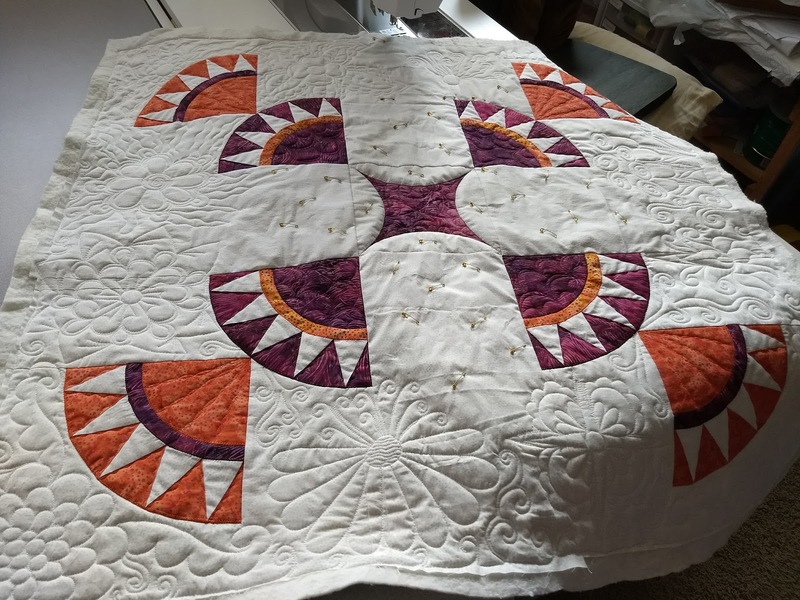 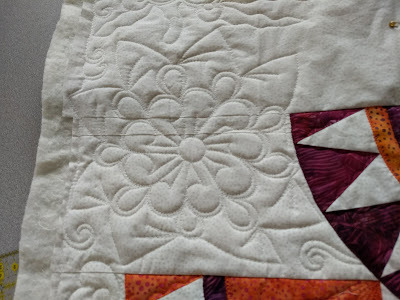 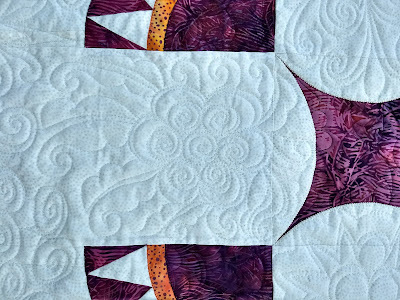 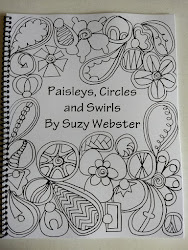 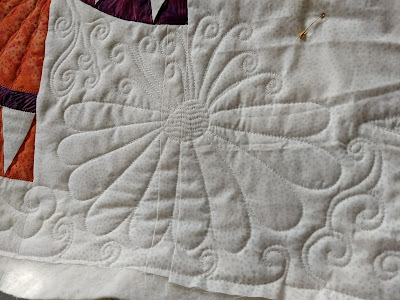 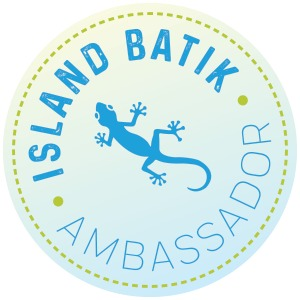 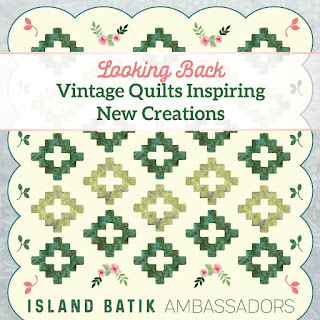 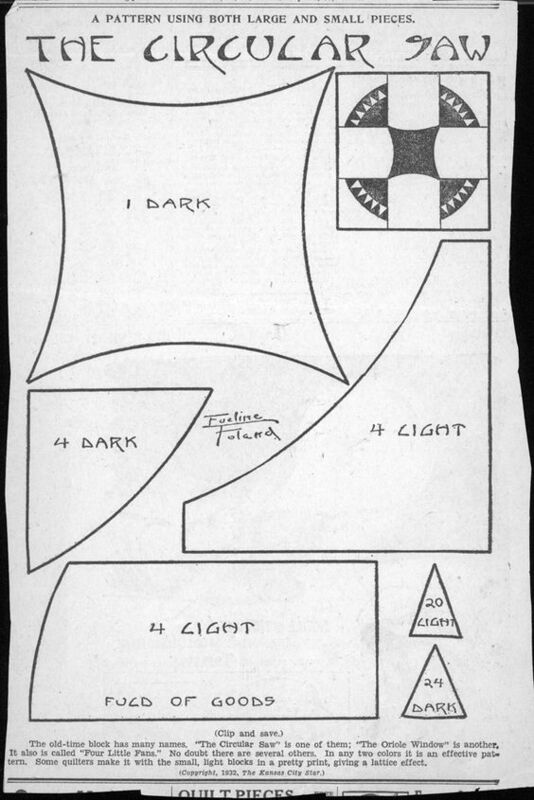 Websterquilt: Island Batik Ambassador's Looking Back, Vintage Challenge Complete! That is one fabulous quilt!! 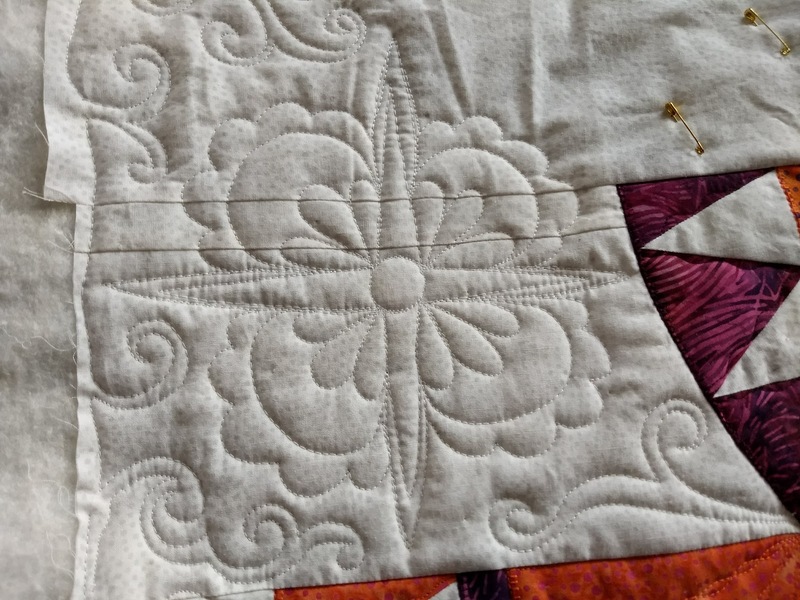 You have some interesting quilting going on.